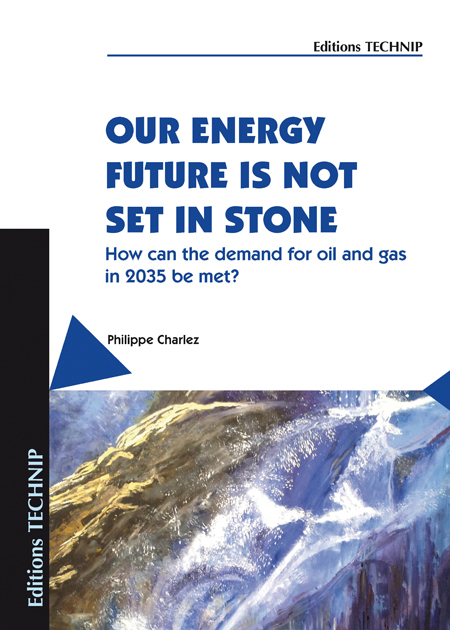 Our energy future is not set in stone - CHARLEZ Philippe A. How can the demand for oil and gas in 2035 be met? 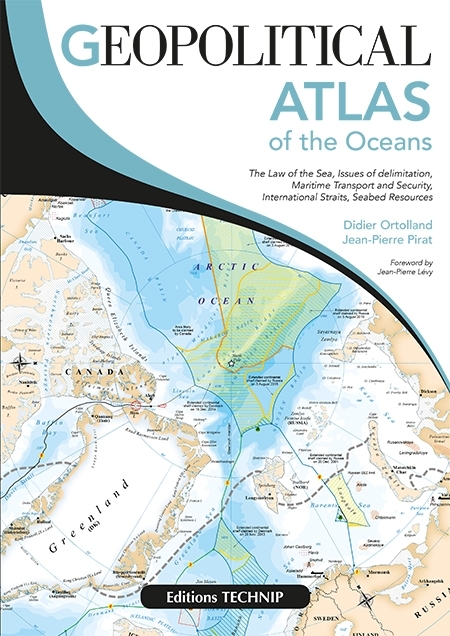 Authors : CHARLEZ Philippe A.
Philippe Aimé Charlez is a Mining Engineer and graduate of the Ecole Polytechnique de Mons (Belgium). 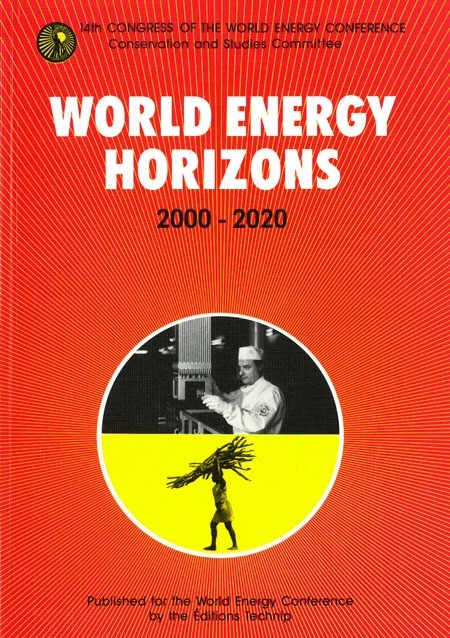 He obtained his PhD from the Institut de Physique du Globe de Paris and went on to join Total in 1982 where he worked as a Rock Mechanics Expert for 15 years. He then occupied several operational and management positions in Scotland, Angola and more recently, Kazakhstan. He is currently Development Manager of Unconventional Resources for the Total Group. Ph. 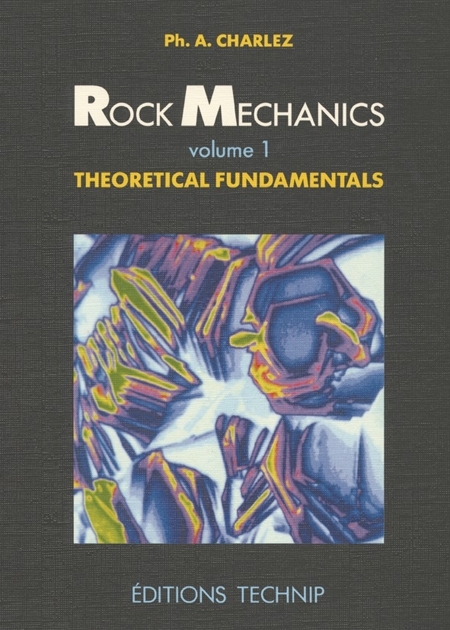 Charlez is the author of two books on Rock Mechanics, and over 50 scientific papers. If technology is an undeniable catalyst for progress, then energy is its inevitable basic food. It is no coincidence that since the industrial revolution, economic growth has been fuelled first by coal, then by oil & gas. Although energy intensity reserves are still sizeable in emerging economies and the technological catalyst can partially dematerialize growth, it is unrealistic to separate growth from its basic food. And, even if the “fossil energies share” (oil/gas/coal) will lose a few percent to nuclear and renewable energies over the next decades, all the indicators point to a world mix in which the fossil energy share will still top 75% by 2035. Driven by growth in emerging countries, the demand for oil and gas will continue to grow steadily. 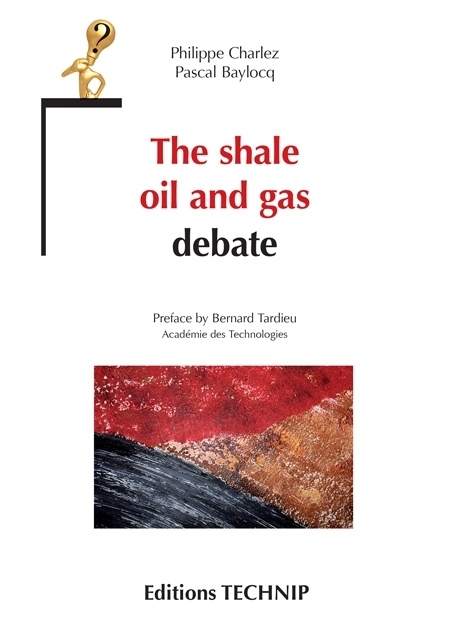 Even if there are enough oil and gas reserves to see us through the next three decades, will the industry be able to exploit and produce new resources that are increasingly complex to develop at a sufficient rate and which are often located in politically unstable countries? Not to mention the added challenge of the growing numbers of stakeholders who are increasingly insistent on industrial safety, environment and societal issues? In particular, will non-conventional resources, whose production growth could defer the oil & gas peaks by several decades, be able to withstand political and environmental lobbies? The evolution of oil & gas landscape over the past few years reveals a disturbing increase in the time required to develop large new fields and an accelerated decline of the production base due to the ageing of most of the mature-field facilities. 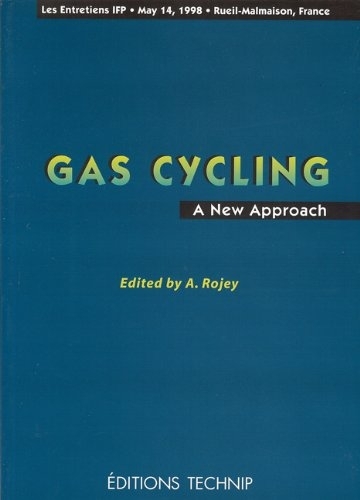 This book aims to analyze all the critical factors (technical, political, economic, social and human) that could potentially accelerate or delay the maintenance and redevelopment of mature producing fields as well as the discovery and development of new conventional and unconventional resources. 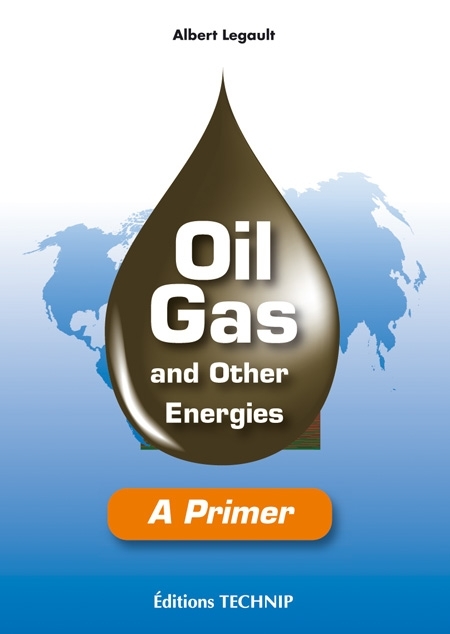 Insofar as in 2035, oil and gas still account for more than half of the world primary energy consumption, the appropriate management of these critical factors is crucial to ensuring, at least in the medium term, the ”Grail of Growth”. However, the hope of achieving the 450 ppm targets of Copenhagen has been shattered – bad news for the human population which is becoming more concerned with ensuring its short-term growth than with its long-term survival. Our energy future is not set in stone. 1. The food of growth. 2. Limiting the decline of the basement. 3. The increasing complexity of new developments. 4. Reaching excellence in safety. 5. Obtaining an environmental and social license to operate. 6. The “Energy” of the “Energy”. 7. Our energy future is not set in stone.